Precision Technologies Ltd is the new value added reseller for SimWalk products in Singapore. Precision Technologies is a leading sales, integration and technical support company providing high performance products & solutions to the Military, Aerospace, Communications, Security, Scientific, Marine, Transportation and Electronics industries. 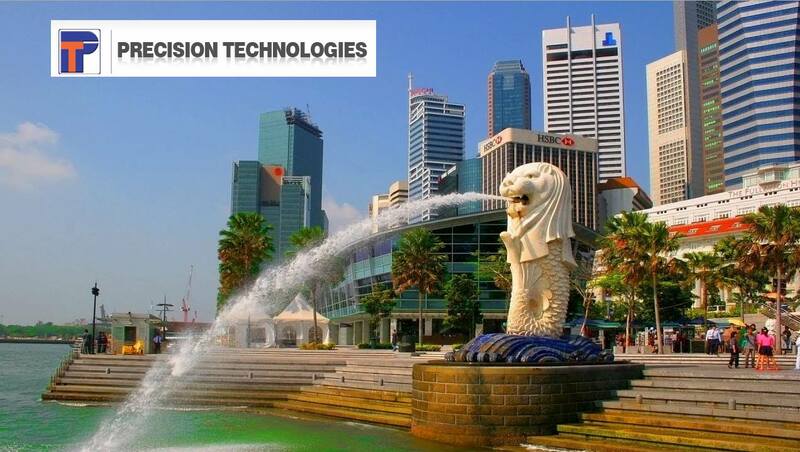 Precision Technologies will represent SimWalk crowd flow products in the island city-state of Singapore for the best of our clients in Southeast Asia. There is a growing demand for crowd simulation and analysis in Southeast Asia in general. Transport operators in the region are confronted with growing cities and increased capacity needs which demands for new tools and procedures to cope with uncertainty.